Napa Auto & Truck Parts of Fairmont and St. James is your top-quality parts store. 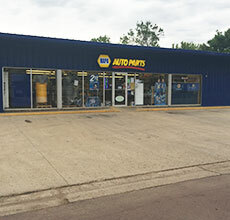 Get e wide range of quality auto parts and industrial at competitive prices from any of our stores in Southern Minnesota. Expect fast and friendly service from our knowledgeable members, who will make your shopping experience great. 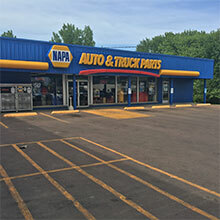 Napa providing a complete range of auto and truck parts and great benefits in Fairmont and St. James. 1225 E. Blue Earth Ave.